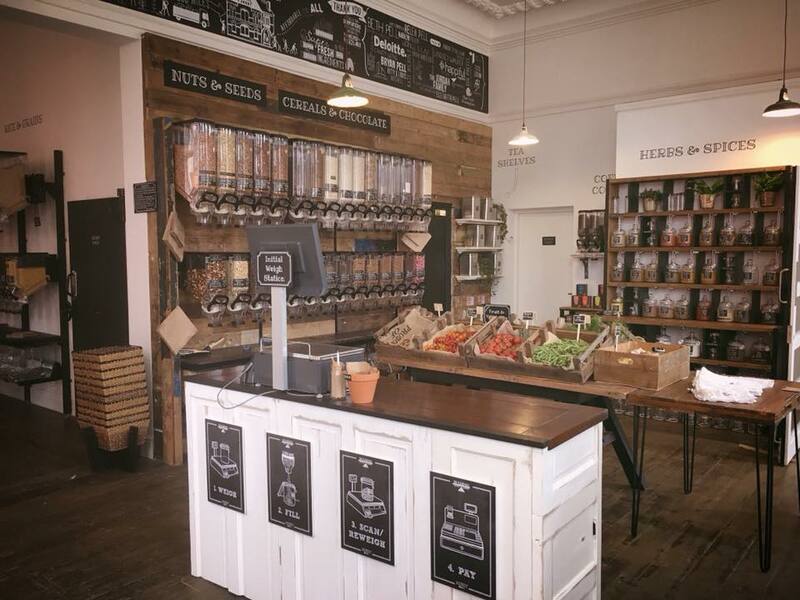 One man is making it his mission to help shoppers in Birgminham to reduce the amount of packaging they consume by opening a zero-waste supermarket, The Clean Kilo. One of the most devastating problems facing our planet at the moment is the amount of rubbish we create from the products we buy every day. In fact, it’s estimated that only 9% of globally-produced plastic has been recycled since production boomed in the 1950s. 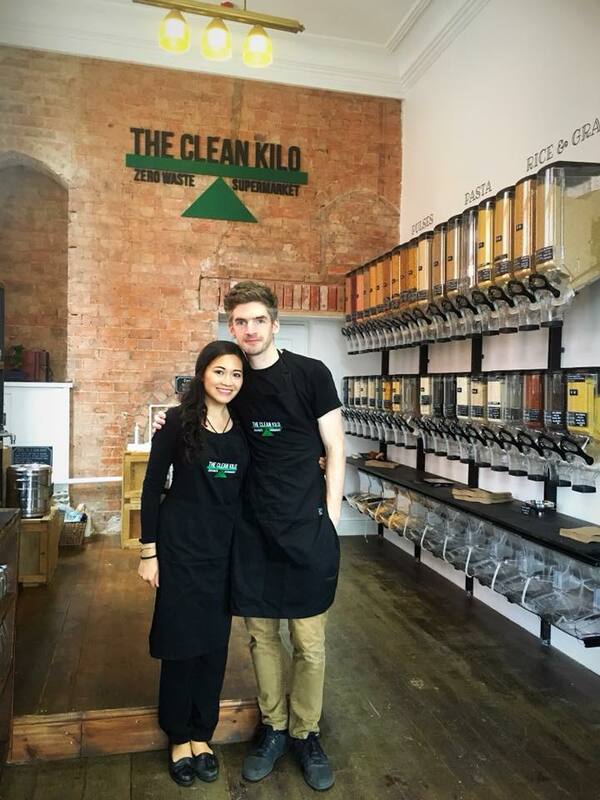 The Clean Kilo was founded by Dr. Thomas Pell, a PhD chemist who originally aspired to work in the green chemistry sector with the hope of producing biofuels and solvents from domestic waste and plant matter. However, Dr. Pell felt that this wouldn’t have as much of a positive impact as he would want it to as there is currently no viable scientific solution to remove plastic from the ocean, and there is only one realistic solution: to reduce the need for single-use plastics. 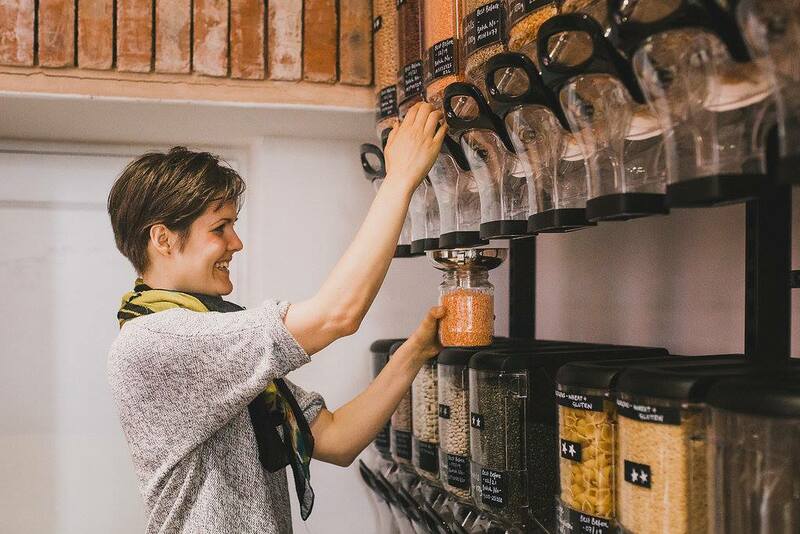 This realisation inspired him to open his own zero-waste supermarket. Pell hopes that The Clean Kilo will be a shop where virtually no plastic packaging exists and where customers can bring their own reusable containers to fill with the products on sale – a concept which he first observed in Australia. 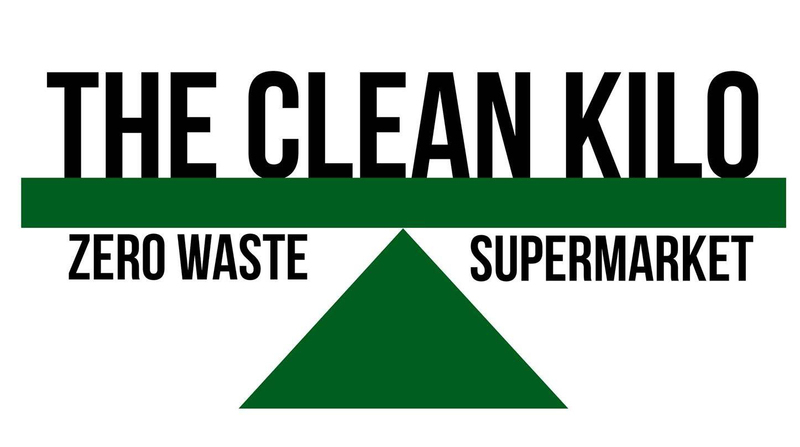 At The Clean Kilo, customers can buy food, drink, toiletries and cleaning products by weight (with more products being added to the store as it grows). All products will be dispensed into containers that you bring from home, and there will also be an option to buy reusable containers at the store, use supplied paper bags or take containers from their ‘free to a good home’ section. You can find The Clean Kilo at The Custard Factory at 1 Gibb Street, Digbeth, Birmingham, B9 4AA.